Fortnite fans have been dying to see what amazing update developer Epic Games is planning for the game. 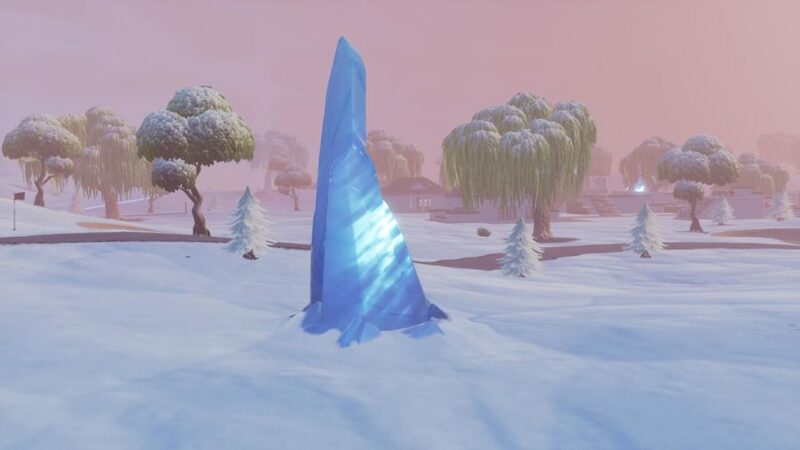 On Jan. 19 the event showed the Ice King adding a blanket of snow over the entire map as well as visual crippling fog. Along with the fog it brought the return of the hated Fortnite zombies which ruin games for most players. “The new update is completely horrible, so bad that I’ve uninstalled the game,” freshman Avi Fruman said. “I have no idea why Fortnite keeps adding these awful updates,” sophomore Ethan Dray said. Many top tier players and streamers have gone so far as to stop playing the game’s Battle Royale mode. These players include Faze Cizzors and CourageJD, some of Fortnite’s highest rated streamers. “I started playing other games like Sea of Thieves in place of Fortnite,” 8th grader Dean Farber said. Even the youngest and most casual of players like Farber don’t like any of these new editions to the once beloved Fortnite.